The Greens and Labor have secured support for a Senate inquiry into the government’s controversial Centrelink automated debt recovery system. “The automated debt recovery system has been a disaster and now the government has to explain how it went so wrong,” Australian Greens Senator Rachel Siewert said on Wednesday. “This inquiry is going to be uncomfortable for the government who have refused to back down on a disastrous process that is affecting so many struggling Australians. The inquiry will enable those who have been affected to have a voice and to tell us how they have been affected. 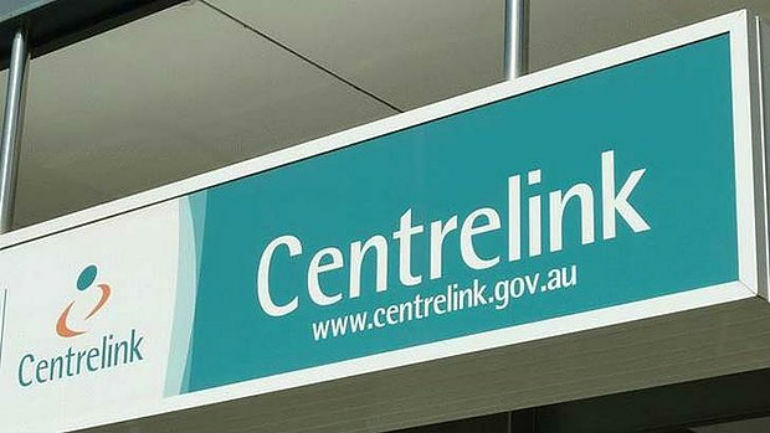 Siewert said the inquiry would assess the impact on Australians, and how much capacity was given to Centrelink services to cope with the program. “We will look at advice given to Centrelink staff, how many debt notices were in error. No stone will go unturned,” she said. On Tuesday Centrelink and other public service workers announced rolling industrial action. The Community and Public Sector Union (CPSU) said staff in the Department of Human Services (DHS), including Centrelink workers, was planning six days of rolling strikes over a stalled enterprise bargaining process and the auto-debt recovery program. I was the DSS Senior Internal Auditor in 2000. I did the Datamatching Audit then. it was a shambles then but at least field officers checked the matchings. I would like to speak to the Senate.